I’m publishing this on a Sunday, the one day of the week where I do my very best to avoid being online. Call it Digital Detox and a passing fad if you must, but for me it’s an integral part of getting organised for the coming week. This spread requires you to separate your Majors, your Minors and your Courts into three bundles. Card 1 – to be drawn from the Court Arcana. Shuffle all the Courts. You are looking for the Court card whose energies will assist you in your everyday life for the next 7 days. Card 2: – to be drawn from the Major Arcana. Shuffle the Majors. 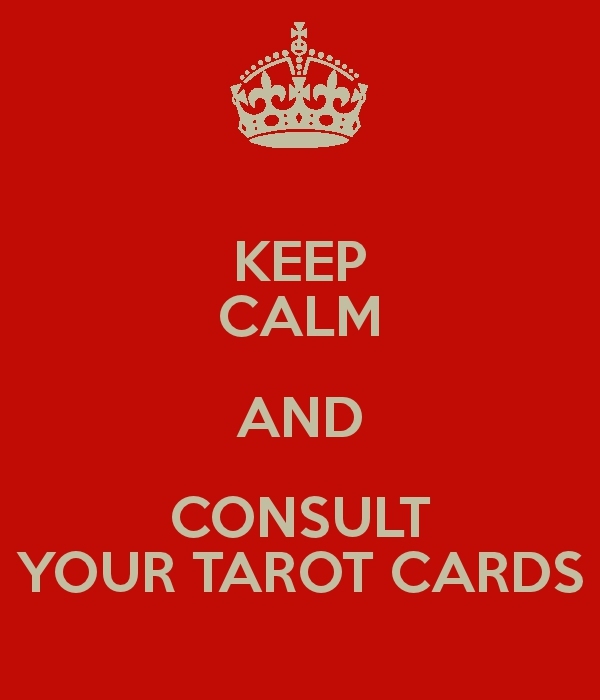 You are looking for the Major Arcana that gives the overall theme for your life for the next 7 days. Card 3: – to be drawn from the Minor Arcana. Shuffle your Minor Arcana. You are looking for the Minor Arcana that will show best how your Court Card energies will assist with the energies from the Major drawn for Card 2. You might want to either place the court card somewhere where you will often see it or, if that’s not convenient, wear an item of jewellery or clothing that you have charged with the card’s influence. That can be as complicated a ritual as you like, or as simple as saying – ‘every time I look at my wedding ring I will be reminded of the relationship focus of The Queen of Cups and act accordingly’. Assuming that it was the Queen of Cups that you drew. When you get to Card 3, try to figure out how your court card person might implement the Minor card’s energies. Taking our example – How would the Queen of Cups work with, say, Five Swords? It might suggest, for example, that in a situation where there are winners and losers, being mindful of the losers’ feelings might be helpful?